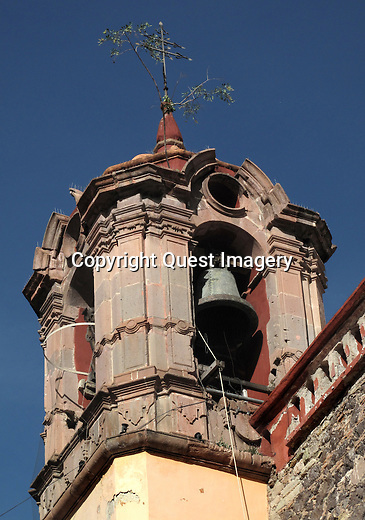 Guanajuato is a city and municipality in central Mexico and the capital of the state of the same name. It is located in a narrow valley, which makes the streets of the city narrow and winding. The historic center of the city has numerous small plazas and colonial-era mansions, churches and civil constructions built using pink or green sandstone.